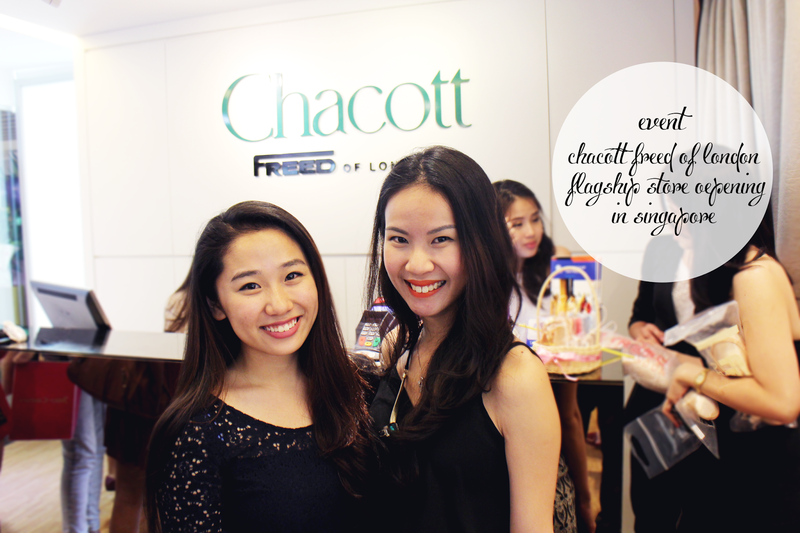 Event: Chachott Freed of London first flagship store in SEA! The world renowned brand Chacott & Freed of london have officially opened up its doors at its first flagship store in Southeast Asia, right here in Singapore! We were so happy to have gotten an invite to this lovely event a week ago! 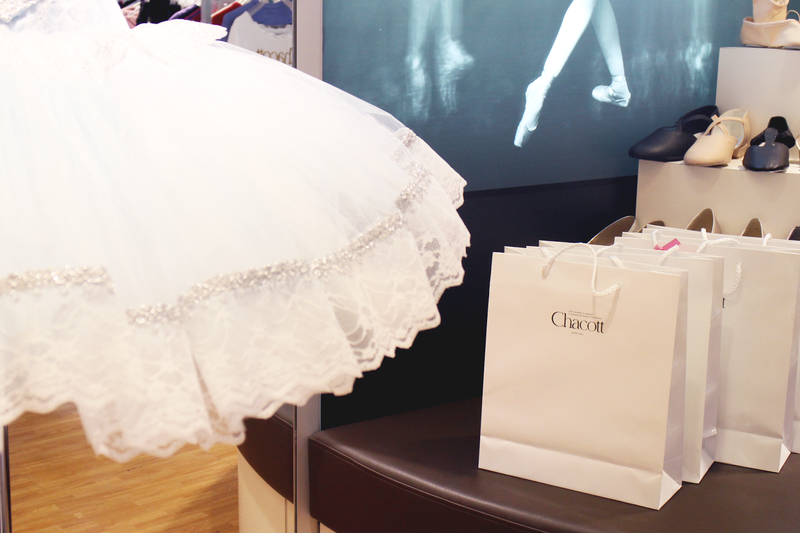 Chacott owns 30 directly-managed stores and is one of the top leading companies of ballet and dance manufacturers as well as retailers. Chacott product range includes pointe shoes, leotards, costumes and cosmetics for ballet, yoga, ballroom dance, rhythmic gymnastics and much more. Chacott has also set up dance studios which are beloved, expanding their business year after year. Chacott and Freed of London, another world famous pointe shoe maker, are also in a business relationship, and by cooperation have been expanding overseas business, since 1987. Freed of London was founded in 1929 by Frederick Freed in the heart of London’s theatre land. Still making shoes in England and with 85 years of experience handcrafting bespoke pointe shoes, Freed of London now produces over 200,000 pairs per year. Each pair of Freed of London pointe shoes is still crafted using Frederick Freed’s ‘turn-shoe’ method ensuring the expertise of their highly skilled shoe makers goes into each pair of pointes. 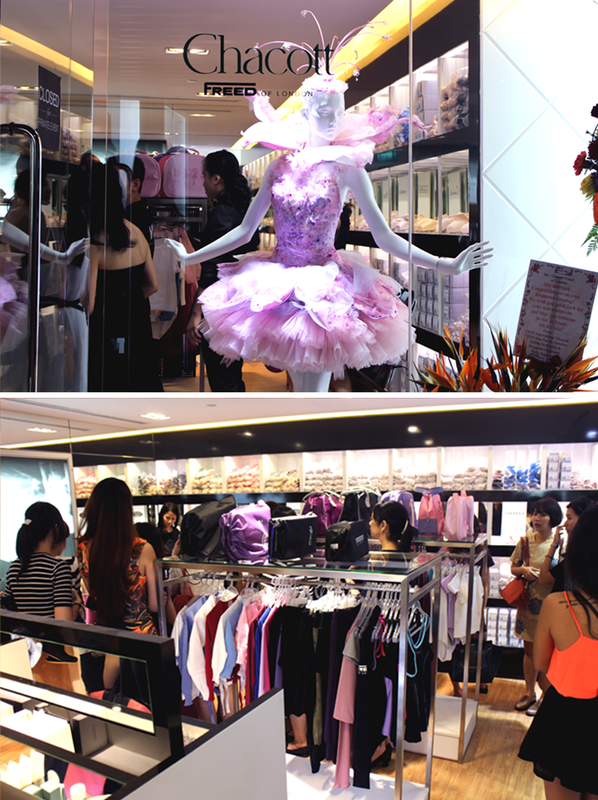 The store is located at Mandarin Gallery #03-21A, just a little further down from BUD cosmetics. 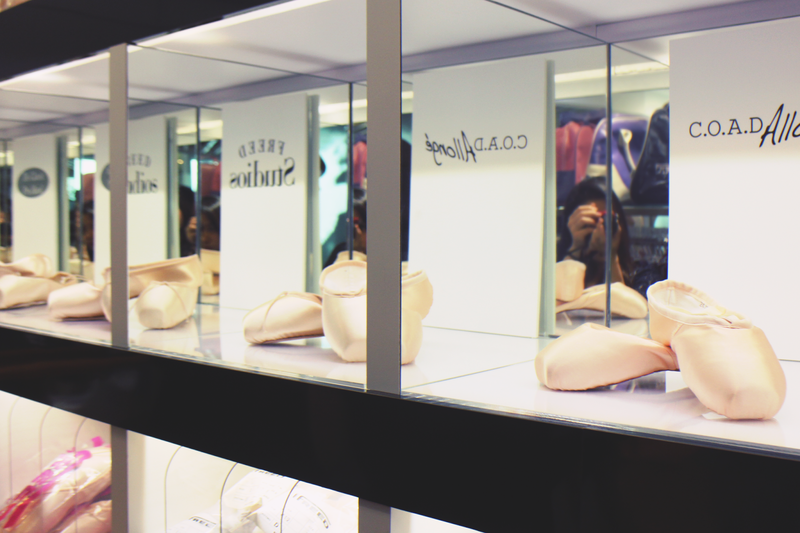 Inside the store you'll find a shelf full of elegant looking pointe shoes, ballet flats, various apparels for yoga, ballet, jazz and of course, the make up shelves which we will get into as you scroll down! 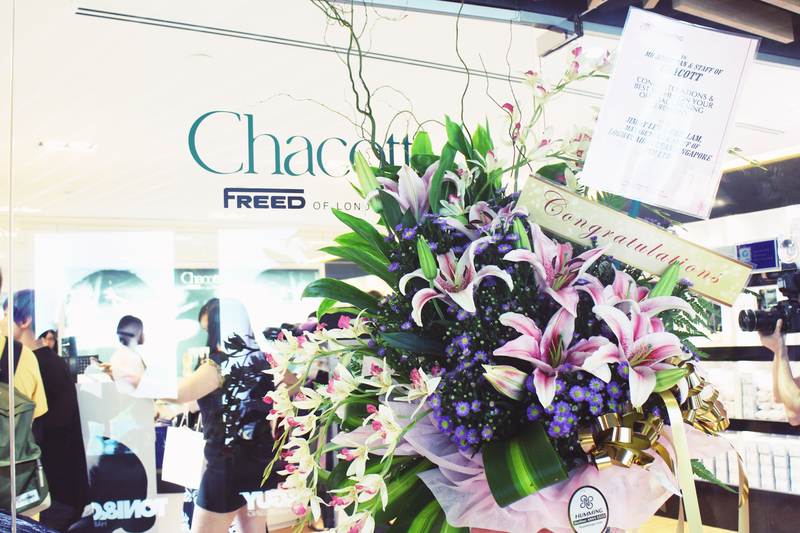 The event was nice and cozy at the Chacott freed of london store, there were so many people around including some very well-known bloggers/ makeup artists such as Larry yeo, Missrusty, facesbysarah, makeupblogette, so you can almost imagine how bustling the atmosphere was. I’ve always wondered what it was like to be a ballerina, from the looks of it (or at least from the apparel) it looks so elegant. What's a good event, without good food? 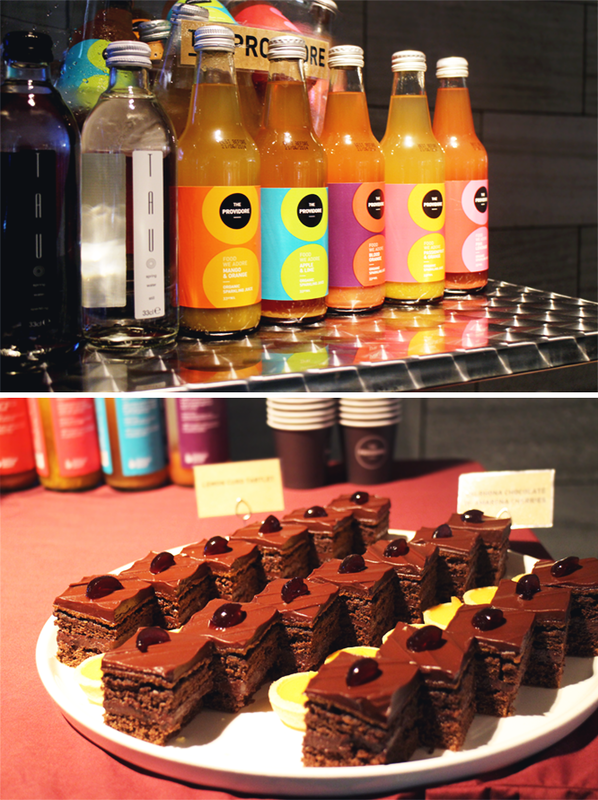 The Povidore offered a plate full of sweet treats alongside their amazing sparkling organic juices. Kathleen, Shirlene and I basically tried out almost all that they had to offer, and all I can is that they were all so good that it was hard to believe it was organic. If I were a dancer I'd be in heaven, there were so many shoes to choose from! I'm the type of girl who loves being in ballet flats or having anything really minimal and this was exactly what they had to offer! 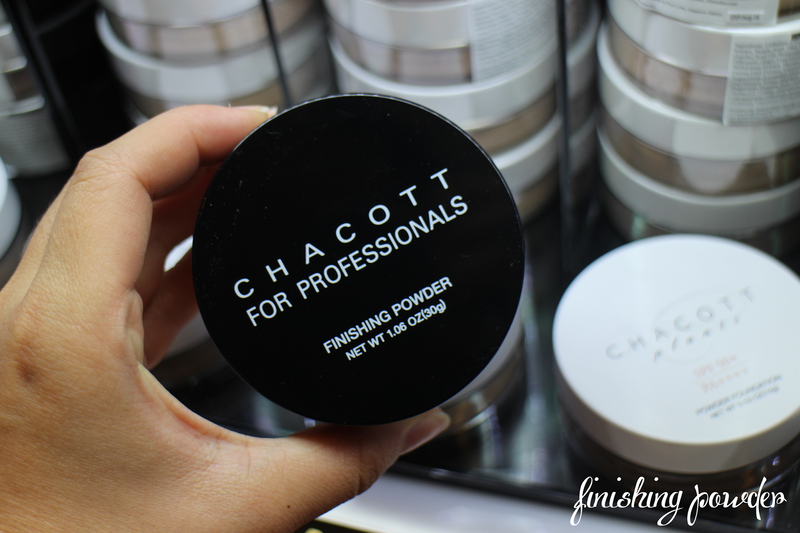 Chacott offers a wide range of professional stage makeup, from cleansers to blushes to the infamous powders that have gotten quite a lot of hype amongst the bloggers! Instead of going into every single makeup item that's available in-store , I decided to pick out just a couple to share with you that you have to check out when you're there! 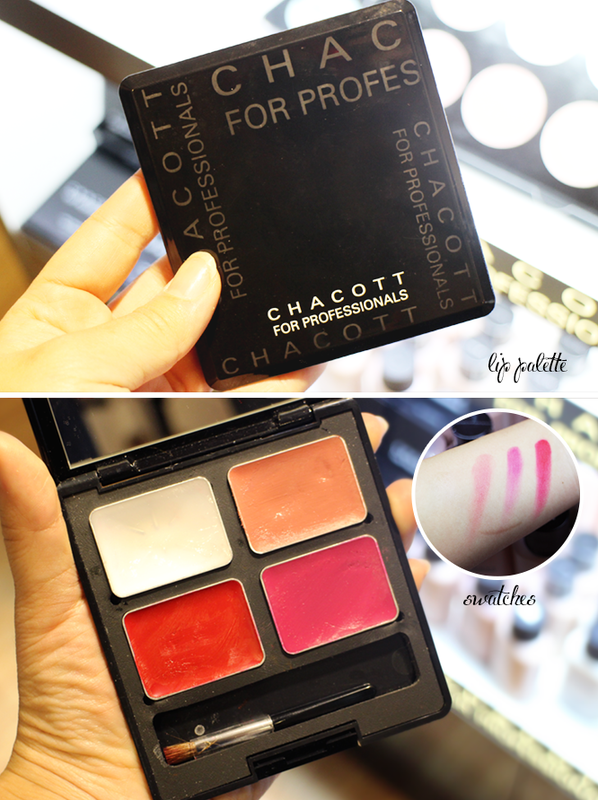 Chacott makeup products are reputable for being sweat proof and long-lasting as they'd have to suit the schedule of the active performers throughout their performances. Sounds like it would work perfectly with the humidity and heat in Singapore doesn't it ;)? This lip palette, as mentioned by camy, is a hot favourite. 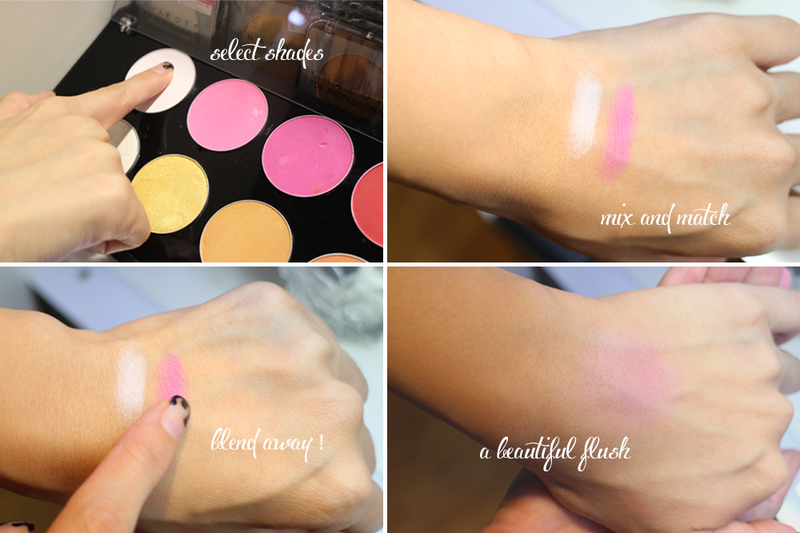 We gave them a swatch and they were incredibly pigmented and creamy. The palette you see above is "The Essential" and was palette put together by makeup artist Joanna Koh. With universally beautiful shades to compliment all skin tones. There’s also a perfect clear gloss at the top left hand corner to complete your look. Price: the empty palette SG$25 , individual pans for SG$18. There were also these notably beautiful matte powders, that at a glance looked like blushes until you've seen the rest of the color selection. They are in fact, Color variations! Colour variations are versatile matte powders that can be used as blush, eyeshadow and even as a brow powder. 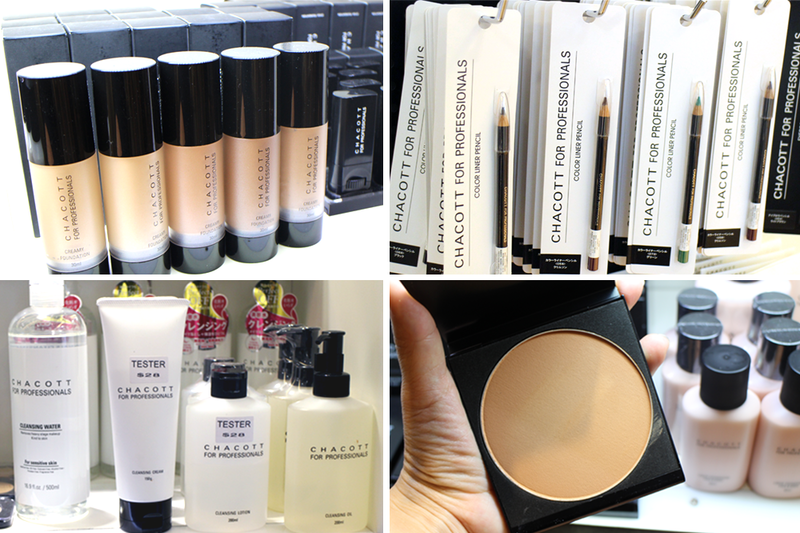 One of the highlights at the makeup counters were the two trios put together by Sarah Chaudhry, (facesbysarah). 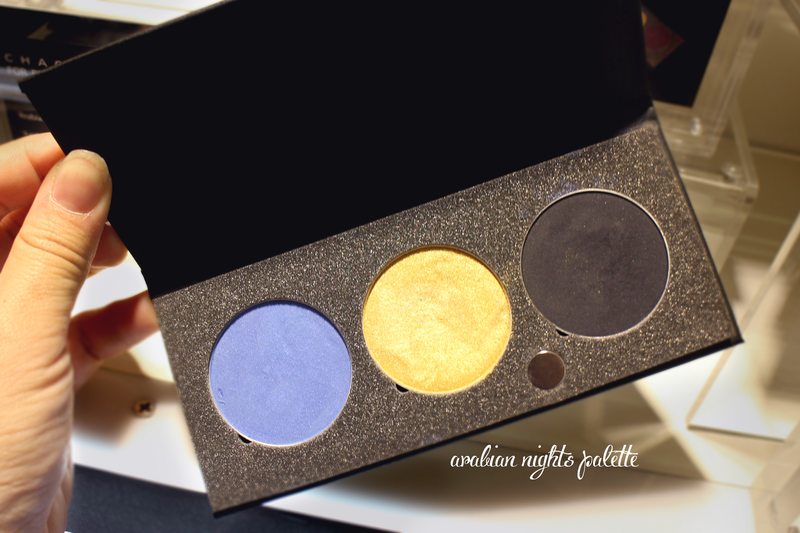 Above is the trio titled "Arabian nights" which is one out of the two palettes and the eyeshadows are decently pigmented with an array of matte and frosty finishes to pick from! 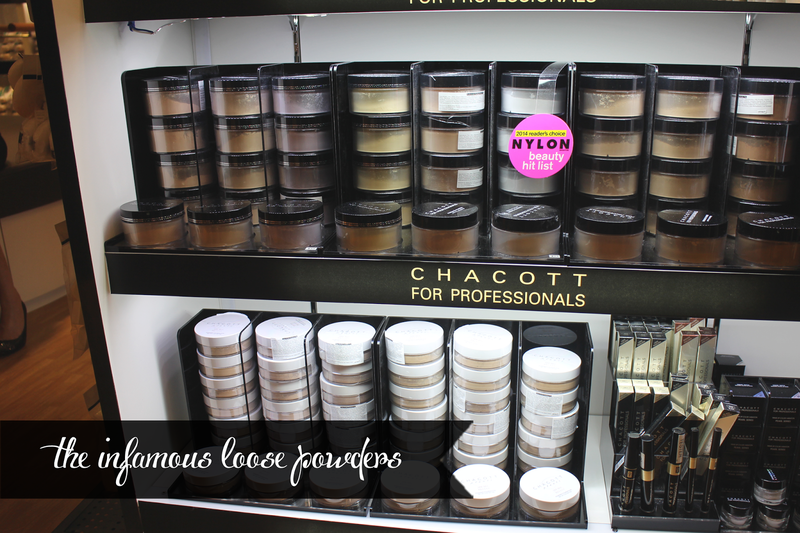 There’s been so much hype about the Chacott loose powders, I mean have you seen Japanese celebrities? Their skin never fails to look flawless! 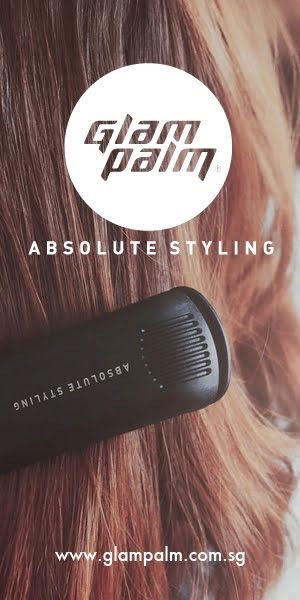 They are, afterall, professionally designed for performers so it has great oil-control properties to give a flawless finish in real life and on camera! Their powders alone were awarded. the No.1 finishing powder in Japan for two years straight! 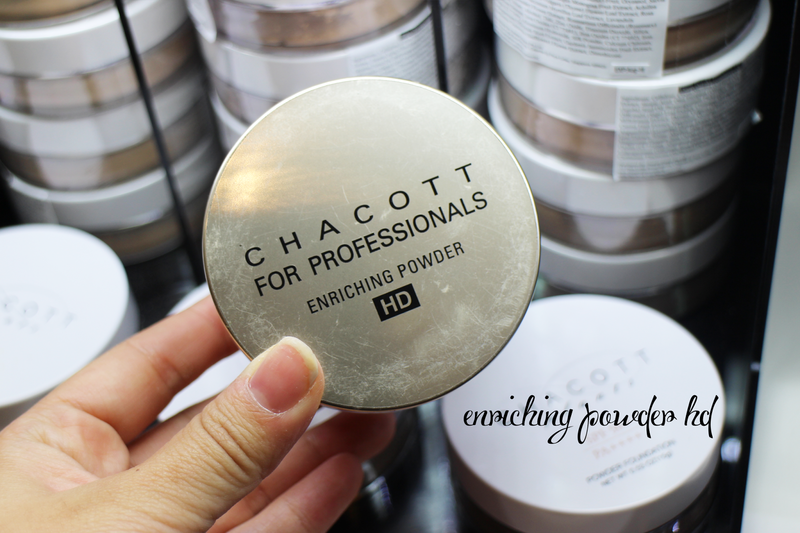 So there’s no doubt that it was worth checking out.There are three different types of powders that were pretty popular amongst the few that Chacott had to offer, the plants powder foundation, the Finishing powder and the HD enriching powder! A tinted powder foundation made with natural ingredients (excluding the color agents) and contains organic raw materials within. 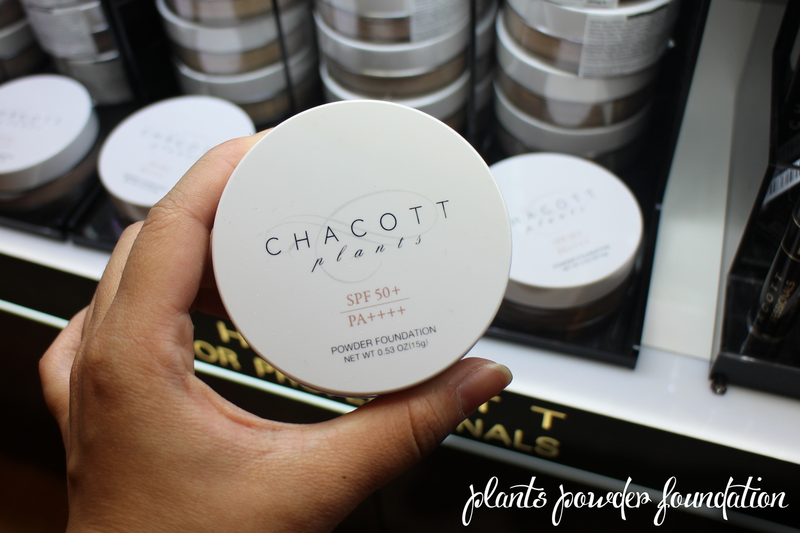 It's waterproof, SPF 50 PA++++, which is pretty decent for a powder foundation! It's known for its fine coverage also come in 5 different shades for you to choose from! With 5 different shades, this line of finishing powders set out to suit your different needs! They've got a powder for brightening, a translucent powder (753 - shown in the photograph above) , one to cover reddish skin, another for slightly darker skin tones and the final one to give a healthy glow to your look! These finishing powders are known to go on very smooth and to help keep oily skin looking matte throughout the whole day. This amazing powder comes in 3 different shades, similarly, targetting 3 key concerns that you might have. One to brighten, Another to neutralize skin tones with more red pigments and the last one being translucent! What's special about this is that it's formulated specially for TV without having to cake on lots of other products as an alternative. "Good at both high-covering and translucent natural makeup. Makeup as recovering damaged skin enables to show a perfect fine skin for a purpose of appearance at professional photo and film close-up situation." While we were testing the products on our hand, we were all quite shocked that for SG$22 you would walk away with so much product! The powders were incredibly smooth and the wide range ensured that there was one for everyone’s skin type. If you guys would like more information on their professional line, head on over to beautydirect to check the rest of the products out! We also had dinner and drinks with some of the lovely beauty instagrammers ( Linda, Leanne, Winnie, Jolene, Rachel, Fenny, Sarah) after the event as well! 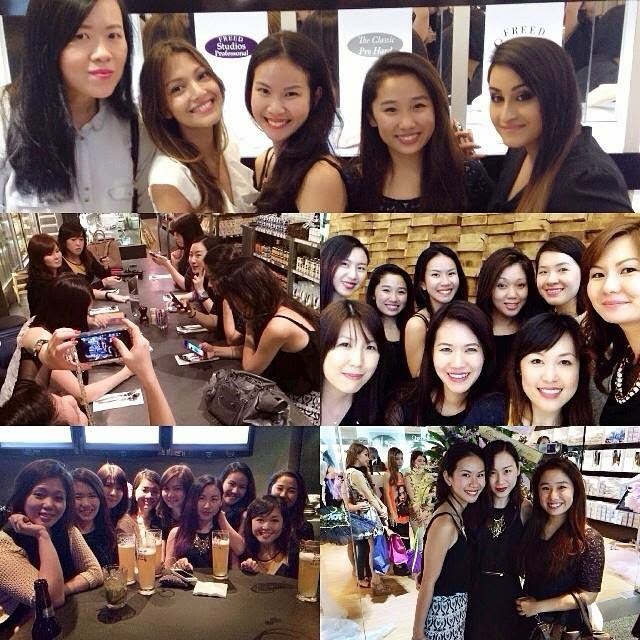 We had so much fun hanging out with some of the top beauty igers in Singapore! 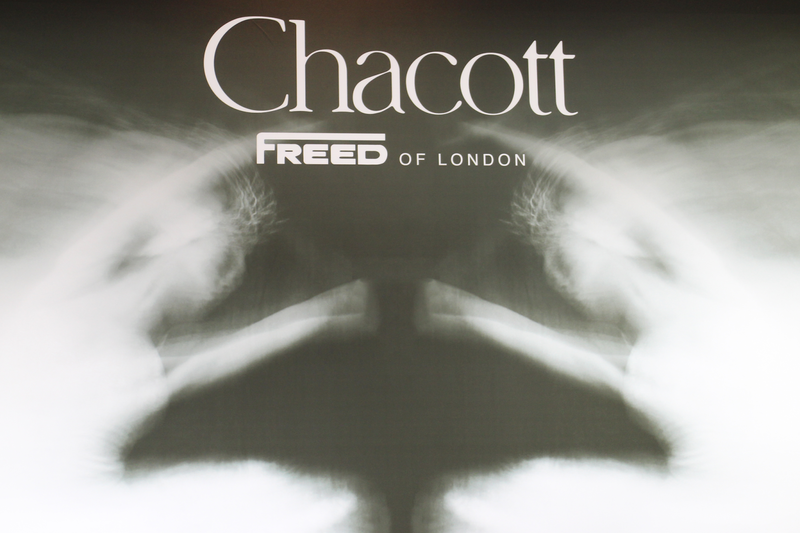 Congratulations to Charcott Freed of london for opening up your first flagship store in Southeast Asia! 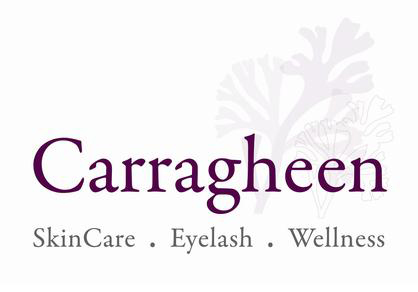 Thank you Camy/ Beauty direct for the invite!